The Occupational Safety and Health Administration (OSHA) recently finalized rules on the electronic reporting of workplace injuries and illnesses. OSHA’s new reporting rules place significant burdens on employers that bring the potential for substantial economic liability and serious frustration. These rules, taking effect in two phrases – August 10, 2016 and January 1, 2017 – not only will require an employer to electronically submit their injury and illness reporting forms, but also (and to the surprise of many) establish a “reasonable procedure” for employees to report work-related injuries and illnesses promptly and accurately as well as prohibit retaliation against employees who make such reports. 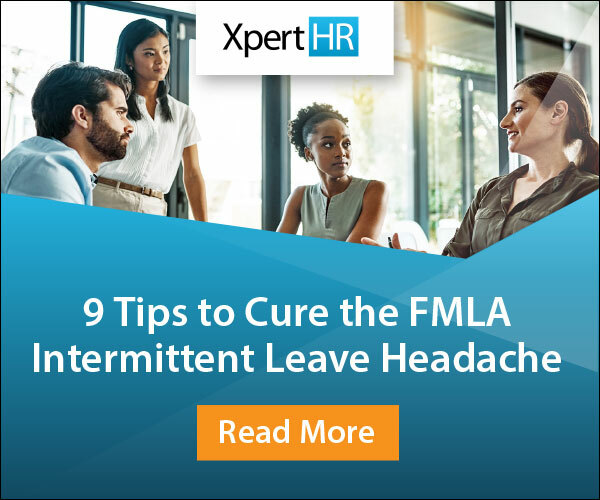 Considering the various new employer obligations and the staggered compliance deadlines, it is critical that employers fully understand their new responsibilities as well as the intended (and unintended) consequences of their compliance. Here are the top three new OSHA obligations affecting employers. Beginning August 10, 2016, employers must ensure that their current safety policies provide a “reasonable procedure” for employees to report any work-related injuries and illnesses – and if they do not have a procedure, one must be created. The new rules also state that an employer may not deter or discourage an employee from making such a report. For example, a safety program that provides incentives, such as a bonus or other monetary benefit to those employees who do not have a work-related injury or illness, may be deemed to discourage employee reporting and therefore violate the OSHA rules. While the rules are silent on whether the procedure must be in writing, employers would be well-advised to do so in the event a procedure must be verified. In addition, OSHA will likely consider it unreasonable for a procedure to require immediate reporting of injuries or illnesses since the employee may not be aware of the injury at first. Instead, OSHA will consider a procedure reasonable if it calls for injuries or illnesses to be reported as soon as “reasonably known or recognized” by the employee. The organization is prohibited from discriminating or retaliating against them for making such reports. While OSHA does not require employers to provide formal training on the reporting procedure, they must be able to provide proof that the employees received this information. The new OSHA rules include expanded whistleblower provisions that also become effective August 10, 2016. Under the current rules, an employer cannot discriminate or retaliate against an employee who reports a workplace injury, and OSHA may not act until an employee files a complaint. But under the new rules, OSHA can cite employers for retaliation even when the employee does not file a complaint. As a result of the expanded whistleblower protections and OSHA’s new enforcement push, employers should not be surprised if there is an increase of OSHA citations in instances where employees who may have violated safety rules are disciplined. Effective January 1, 2017, an employer with 250 or more employees that is subject to OSHA’s recordkeeping regulations must submit its 2016 injury and illness recordkeeping Form 300A by July 1, 2017. An employer must then submit data from all its 2017 forms (300A, 300 and 301) by July 1, 2018 and beginning in 2019 and thereafter, the data must be submitted by March 2. Employers with 20-249 employees in certain “high-risk industries” – as identified by OSHA and including all those in the agriculture, utilities, construction and manufacturing industries – must submit their data on Form 300A by July 1 in 2017 and 2018 and by March 2 in 2019 and thereafter. The new electronic submission requirement has several implications. First, it will require employers to transfer all their paper submissions to an electronic format for submission or, in the alternative, adopt an electronic recordkeeping system. Also, OSHA will now be publishing work-related injury and illness reports on an internet database that is open to the public. This should be of concern to employers as this sensitive data will be published without context or an explanation of the facts. Therefore, it may not be a reliable indicator of workplace safety. In light of these new rules, employers are encouraged to create an injury and illness reporting procedure and/or review their current safety policies and procedures. They should also train supervisors on how to identify work-related injuries and illnesses as well as train employees on the reporting procedures and their right to make such reports. 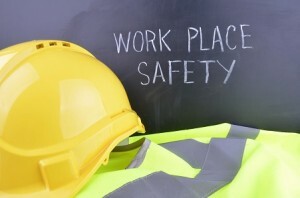 What do you think of the new OSHA reporting rules? Let us know by leaving a comment below.